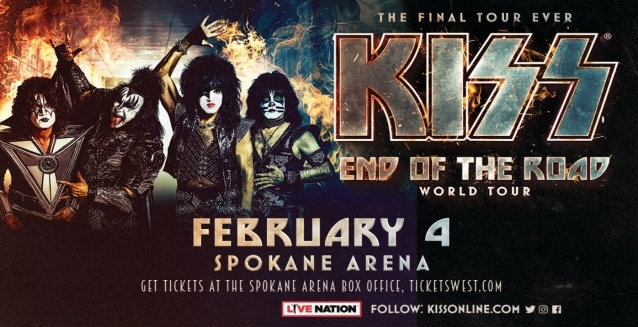 KISS played the fourth show of its "End Of The Road" farewell tour Monday night (February 4) at Spokane Arena in Spokane, Washington. 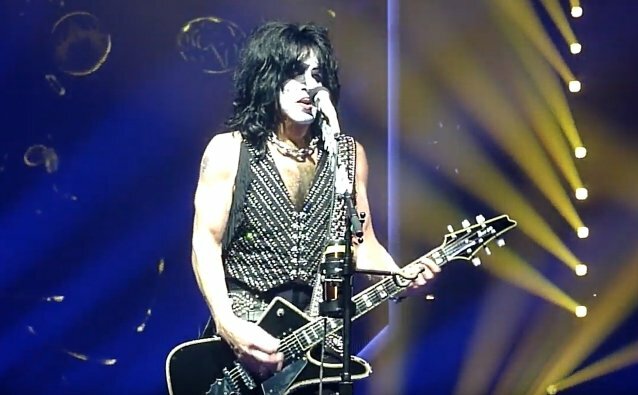 As was the case with the three prior concerts, the band played a 20-song set consisting of four tracks from KISS's self-titled debut album (1974), one from "Hotter Than Hell" (1974), one from "Dressed To Kill" (1975), five from "Destroyer" (1976), one from "Love Gun" (1976), one from "Dynasty" (1979), two from "Creatures Of The Night" (1982), one from "Lick It Up" (1983), one from "Animalize" (1984), one from "Hot In The Shade" (1989), one from "Psycho Circus" (1998) and one from "Sonic Boom" (2009). KISS guitarist Tommy Thayer told Australia's Hysteria Magazine that the group's farewell tour will be "the biggest" one the band has ever done "in terms of production." It will be "a whole new thing for KISS," the guitarist said. "It's just gonna be the bombastic show KISS has always been famed for." 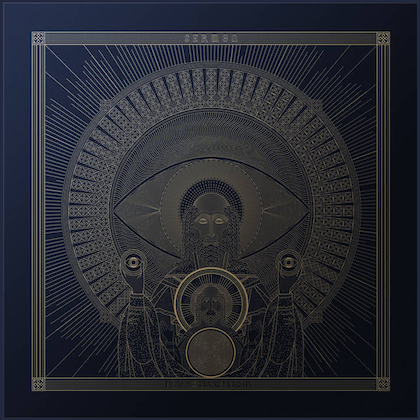 The first North American leg of "End Of The Road" will hit an additional 42 cities.